Updated Monday April 18, 2016 by Saskatoon Minor Basketball. 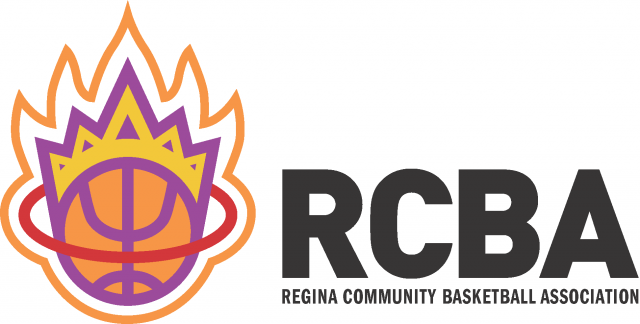 The Regina Community Basketball Association is proud to be hosting our 3rd Annual 3on3 Spring Classic on Sunday June 5th. 3on3 tournaments are a great way for young players to get a chance to work on both offensive and defensive skills because of the quick pace of the game and the smaller amount of players. This year we have more than 35 teams currently registered, and would like to extend an invitation to teams from around the province to participate. The RCBA really strives to make this tournaments a first class event, and to accomplish that we offer a number of secondary fun competitions throughout the day that players can enter for no charge with the opportunity for great prizes. We are also planning on having some feature special games throughout the day. Here is a quick list of what we are looking to offer this year. Any players registered to the Sunday tournament will also have the opportunity to register to attend clinics offered by Basketball Saskatchewan on Saturday June 4th. The boys clinic will be run by the U16 boys provincial team, and the girls clinic will be run U17 girls provincial team. Spots will be limited to 25 players for each clinic and registration for them will open once all tournament slots have been filled. All teams will also get free admission to attend the BSI green/white games being held on the Saturday evening. If you’re interested in registering a team, or would like some more information please give us a call at the office at 306-584-3222 or email us at rcba@sasktel.net.